Welcome to Info-Fuerteventura – a holiday and excursion guide. Welcome to all visitors and lovers of Fuerteventura and welcome to our “Info-Fuerteventura” website, a truly Fuerteventura holiday guide with practical info about places of interest and excursions! Our header picture carries a second name – “BIDI Fuerteventura” - and this has to do with the BIDIrectional QR code system that we use (as the first ones on Fuerteventura on this scale) to provide more information about our business partners and customers. We publish these QR codes in our printed magazine close to the advertisement and by scanning in the code you get full details on the business and their offers. 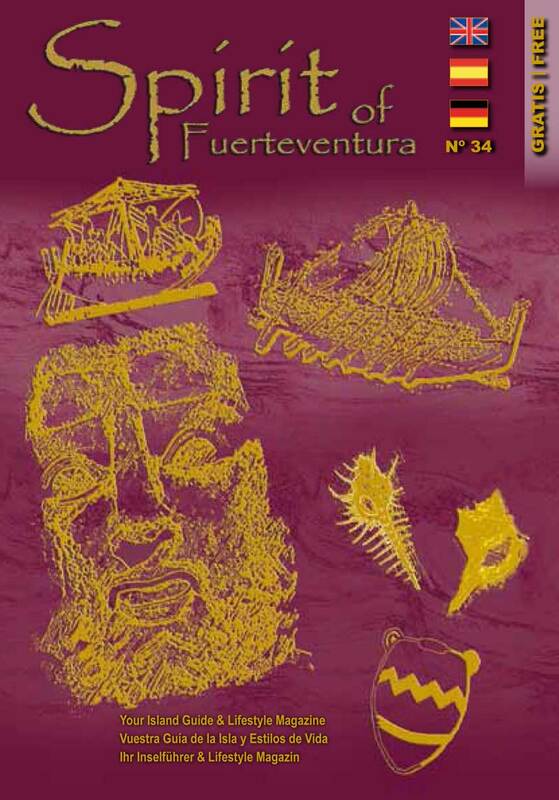 An easy and practical way to collect interesting and useful tourist info about Fuerteventura! 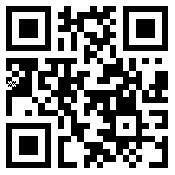 Just scan this QR Code in with your mobile to connect with our Fuerteventura travel and holiday website for mobiles and save it to your favourites. When you (finally) are on the island, please look out for our free magazine “Info-Fuerteventura”, which is distributed in many hotels, businesses and tourist offices. The magazine is in 6 languages (English, Spanish, German, French, Italian and Dutch) and offers useful travel and excursion information about Fuerteventura. Main topics are places of interest, beaches, what-to-do and what-to-see, practical tour info, local businesses and time tables. Our website “Info-Fuerteventura” is full responsive and thus can also be used as your digital holiday guide about Fuerteventura for Mobiles and Tablets. We wish you a nice stay on Fuerteventura!